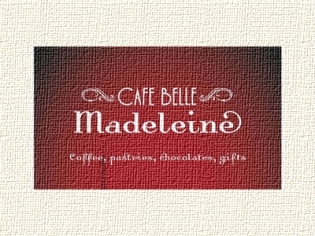 Enjoy the full spectrum of French excellence at Café Belle Madeleine. Every meal is a treasure to appreciate, from the exquisite taste of a slice of quiche to a simple sip of gourmet soup. In the heart of this charming, French establishment you can experience the rich tastes of French cuisine paired with healthy selections of fruits and salads. The desserts, however, offer a spectacular presentation to devour as well as savor with no calorie counting! If it’s a special occasion you are planning, Café Belle Madeleine offers numerous possibilities to further enhance your visit to Vegas. This is THE reason to roll out of bed in the morning. A hot cup of coffee and magnificent French pastry for breakfast.